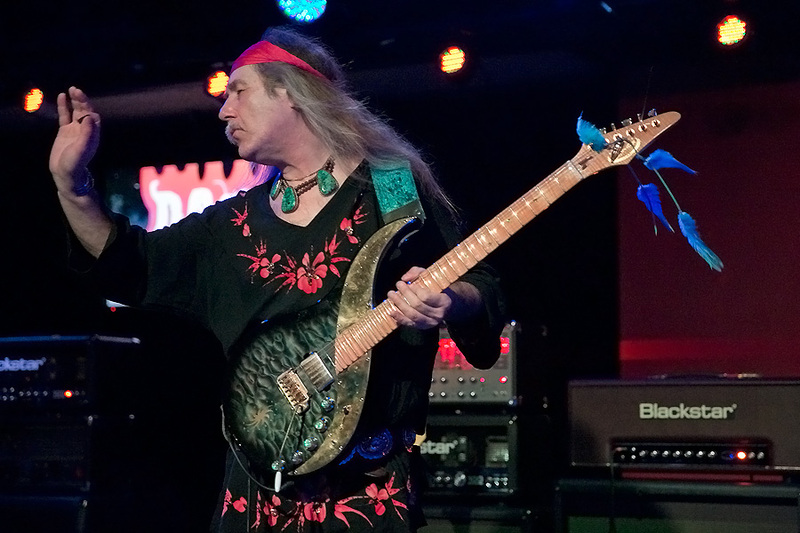 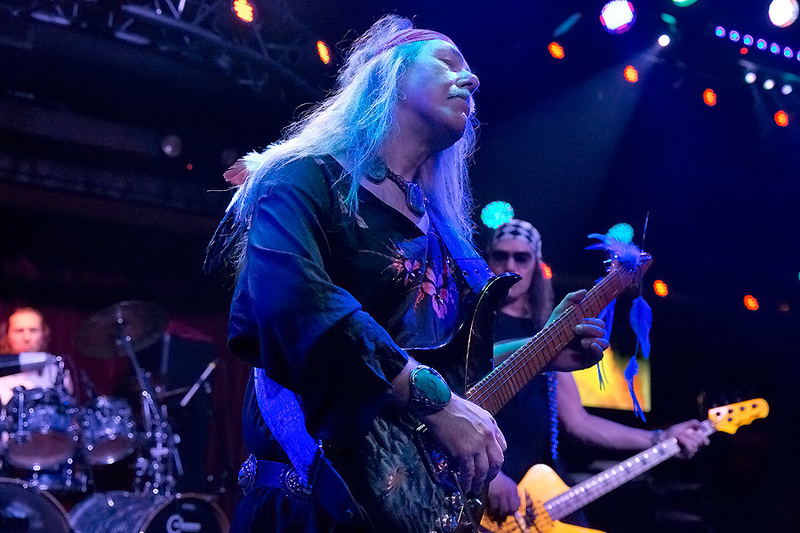 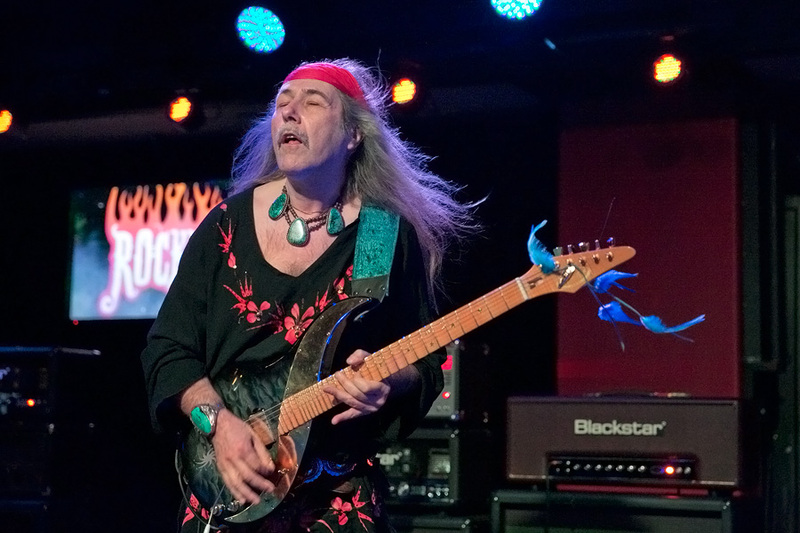 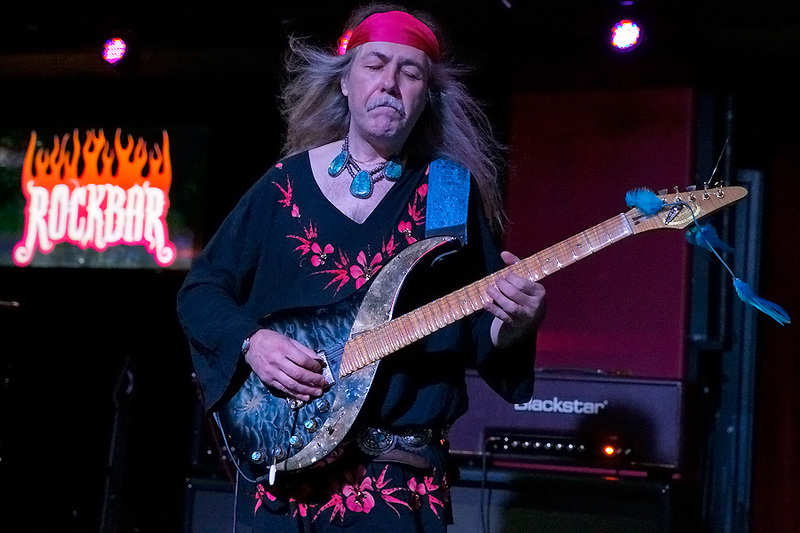 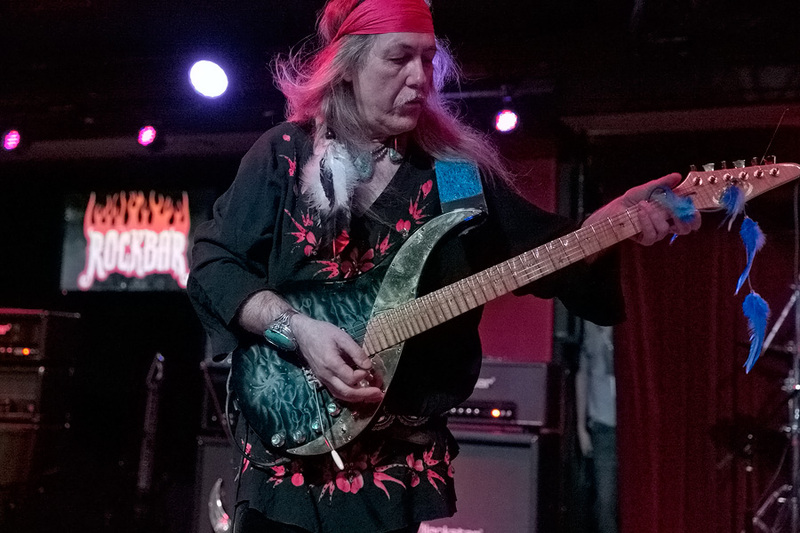 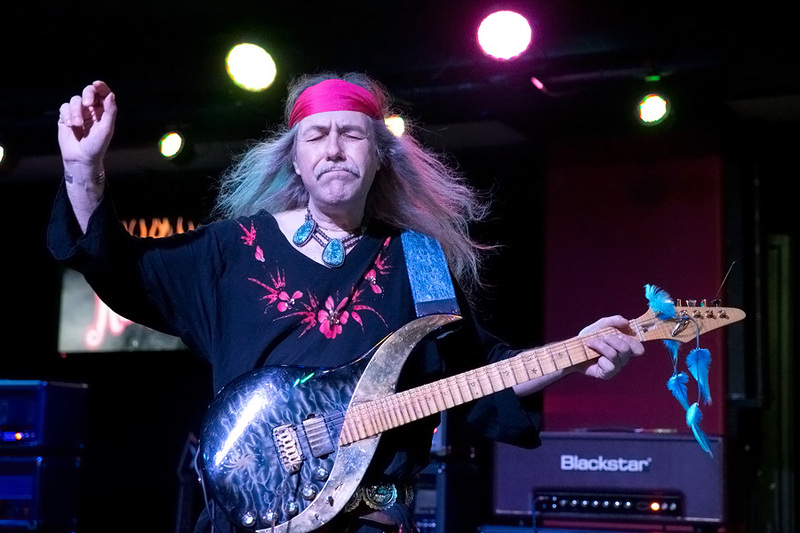 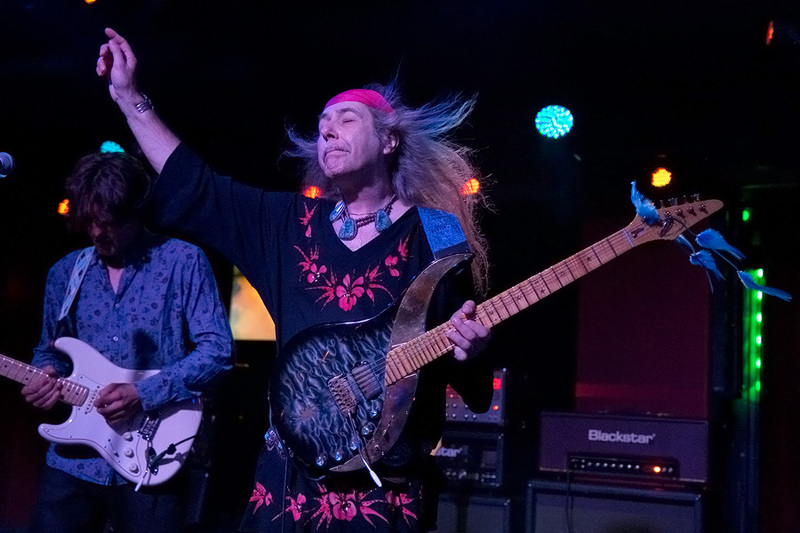 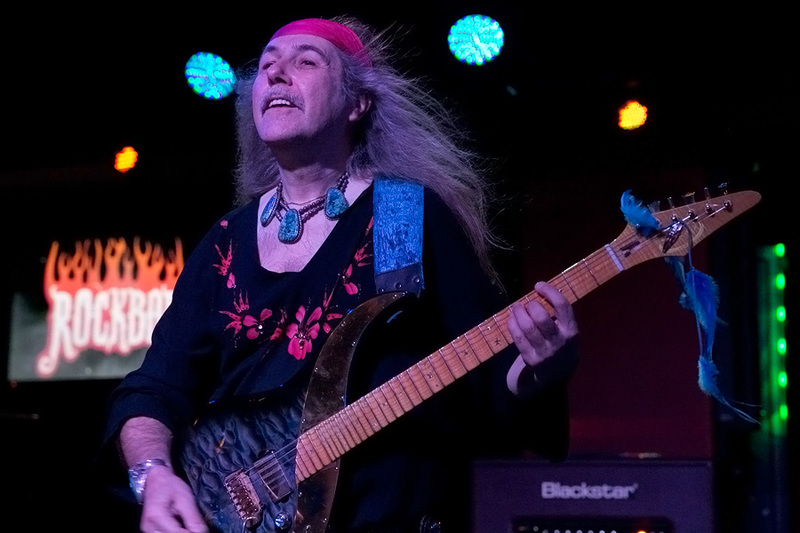 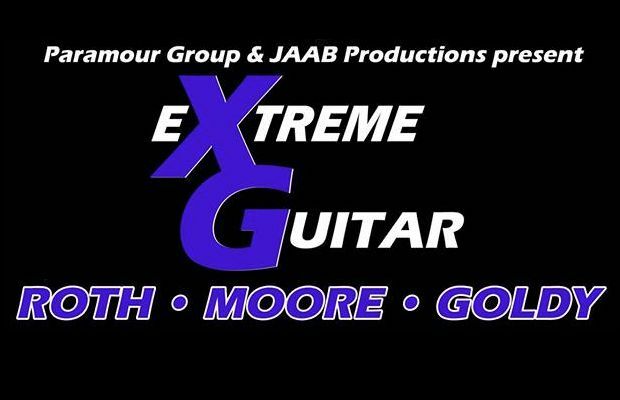 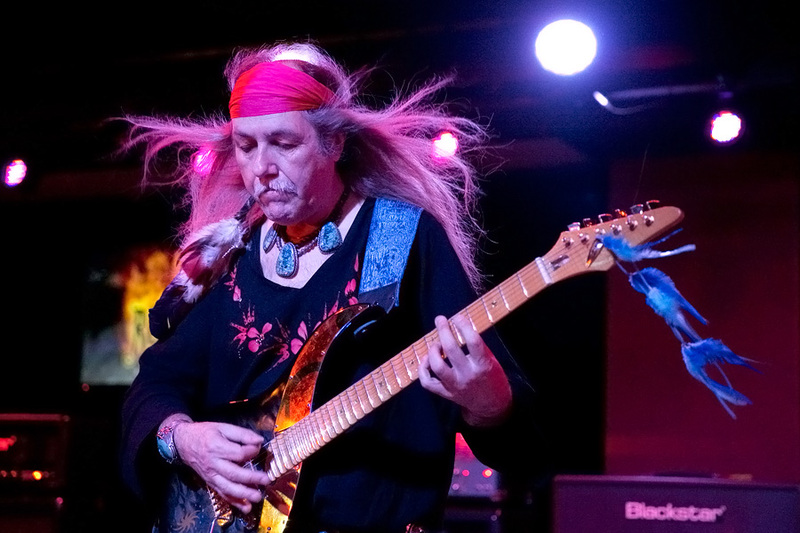 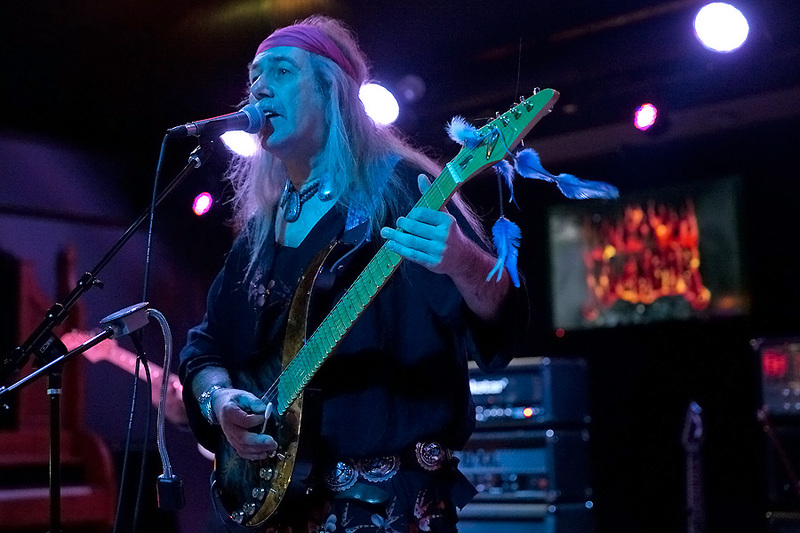 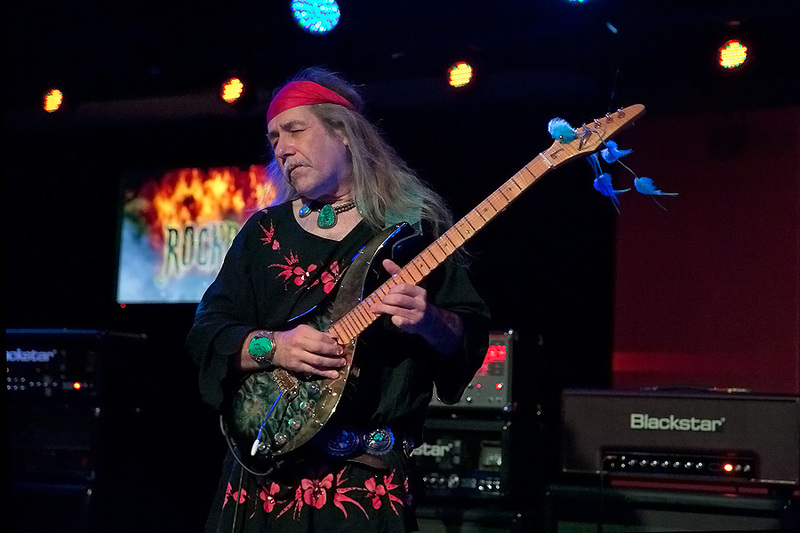 Former Scorpions guitar virtuoso, Uli Jon Roth, headlines the Extreme Guitar Tour with support from Vinnie Moore and Black Knights Rising. 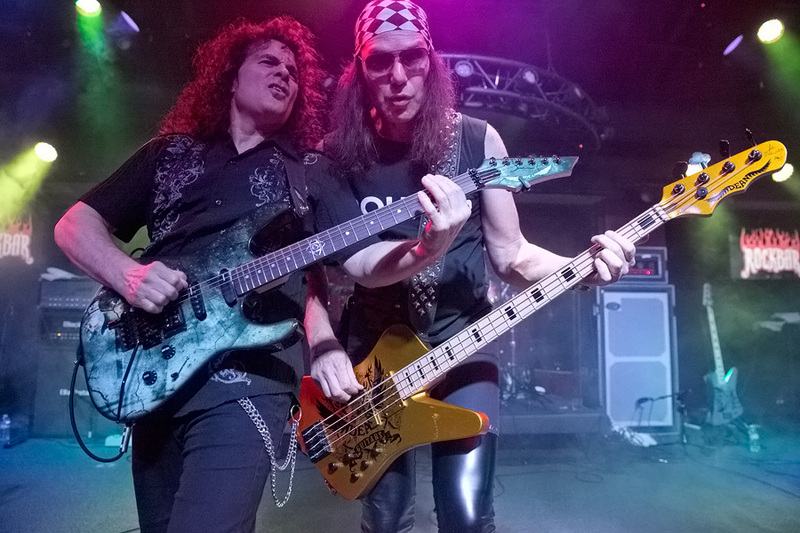 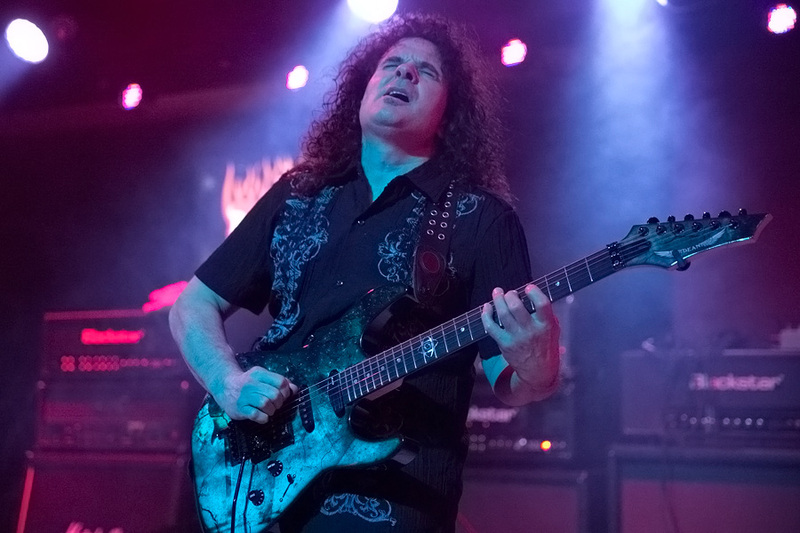 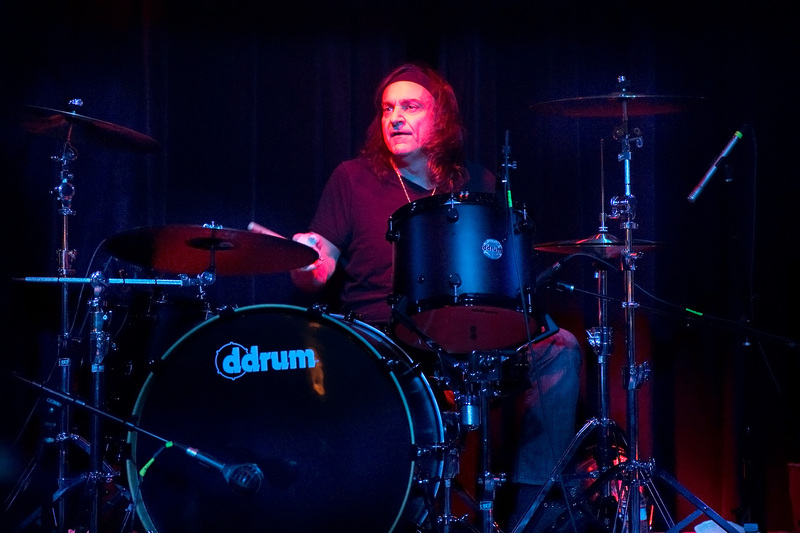 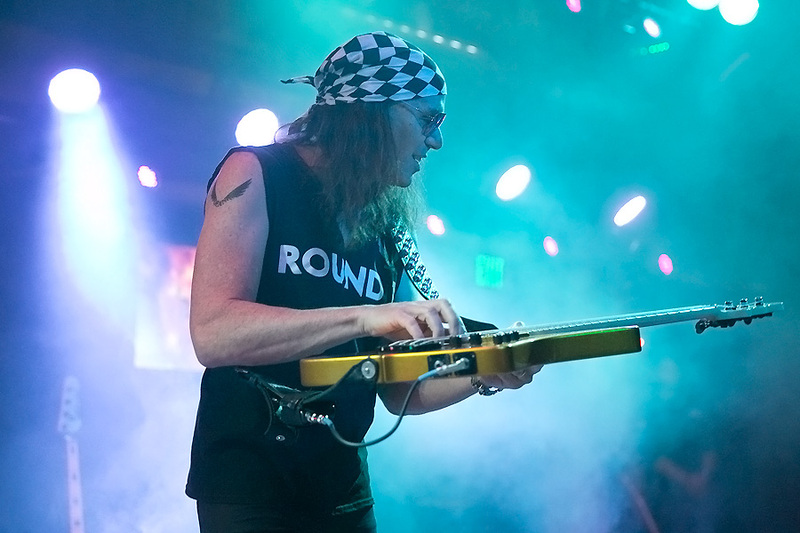 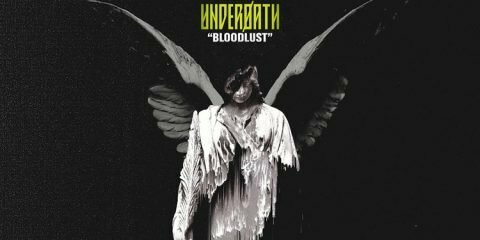 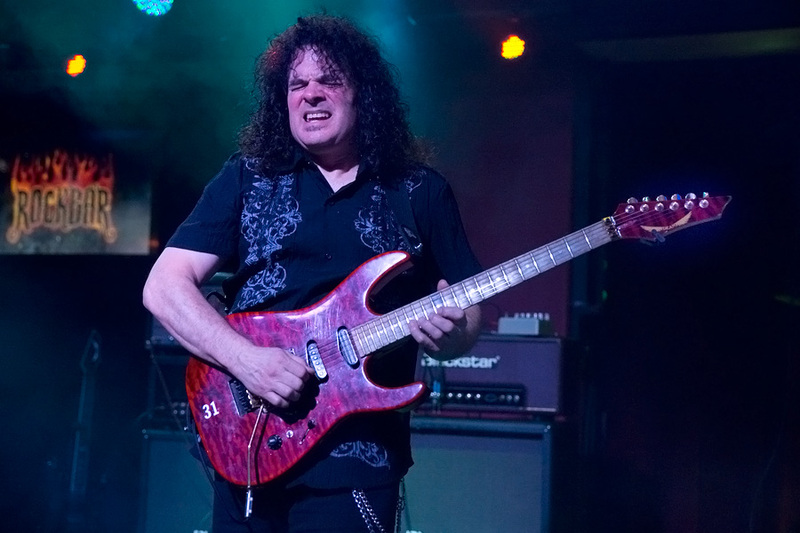 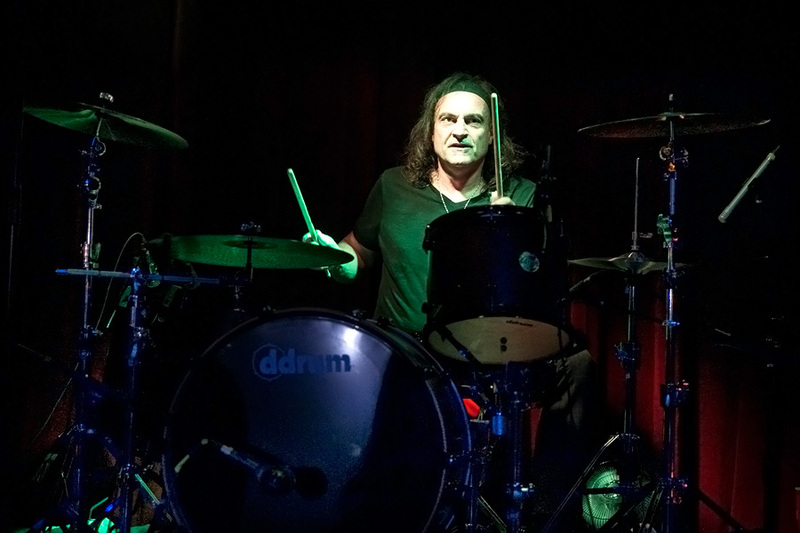 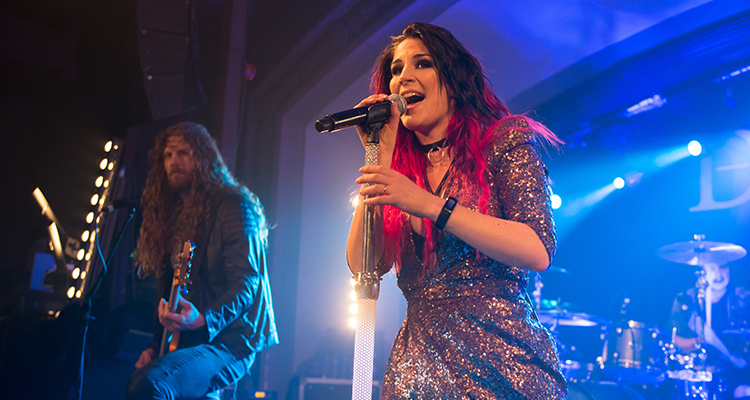 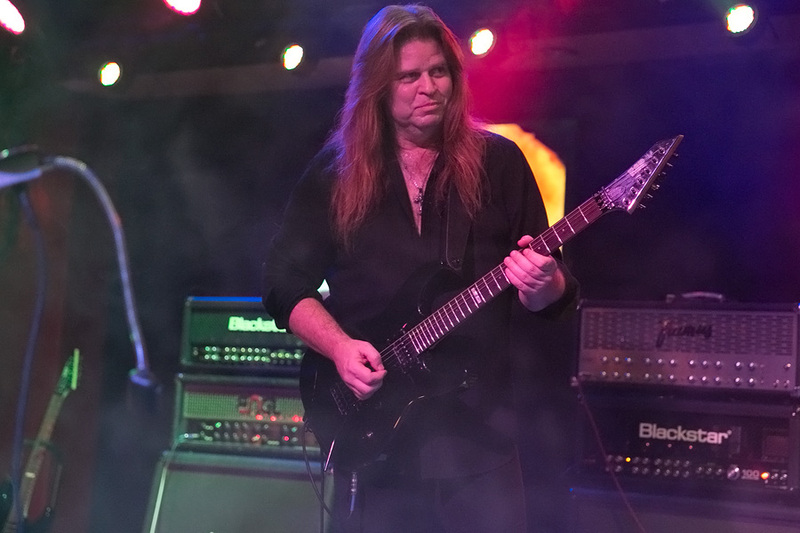 Support on this tour comes from fellow guitar shredder, Vinnie Moore, as well as Black Knights Rising, whose members include Vinnie Appice, former Black Sabbath drummer, and long time Dio guitarist, Craig Goldy. 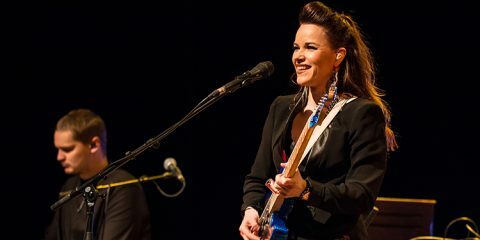 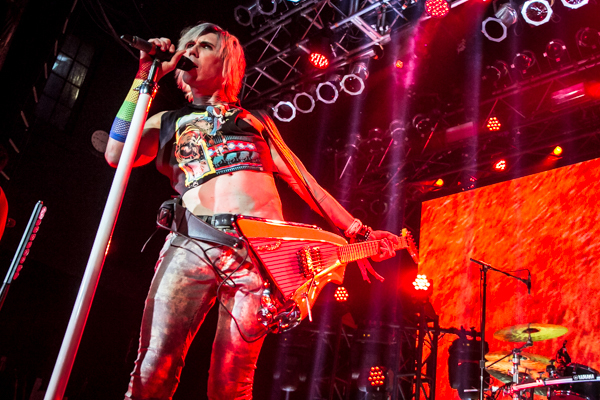 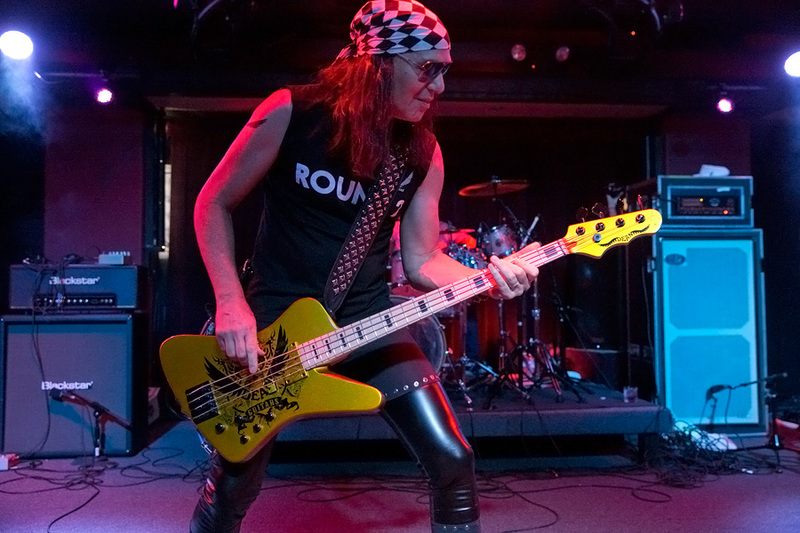 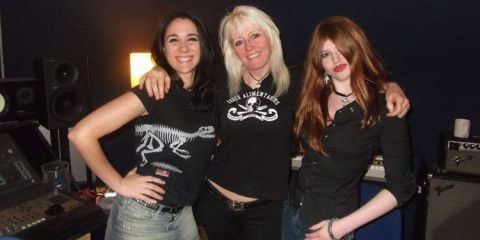 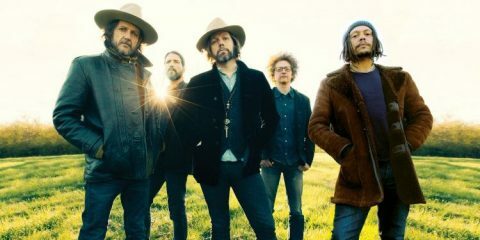 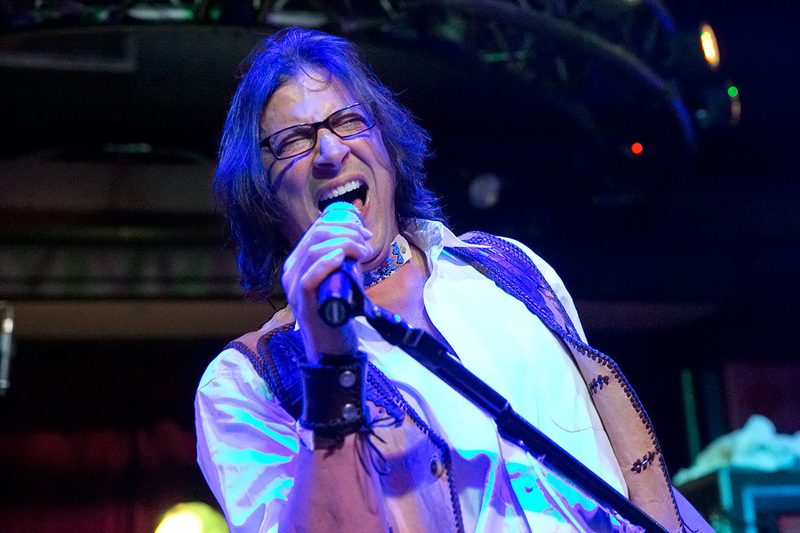 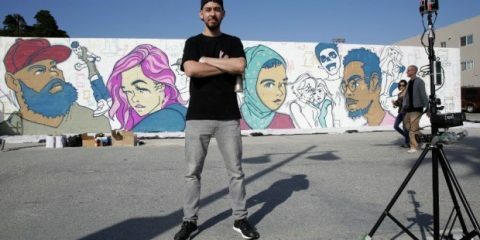 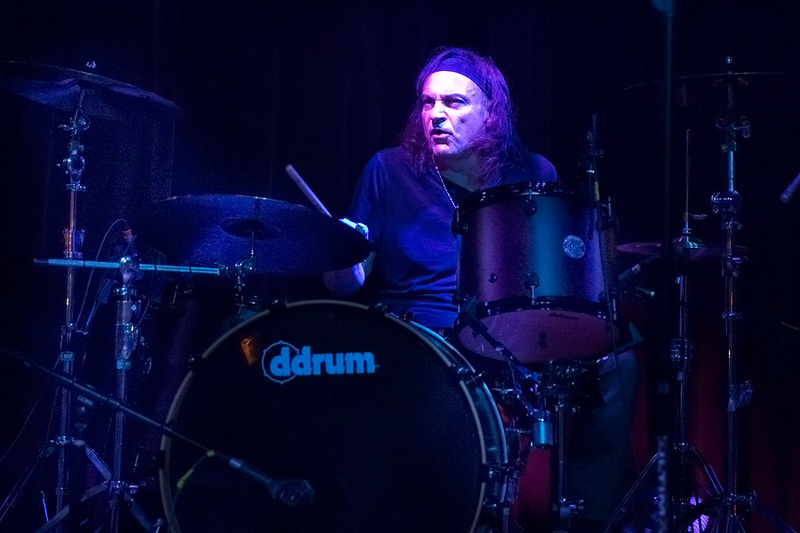 National Rock Review photographer Raymond Ahner was on the scene to cover the action.